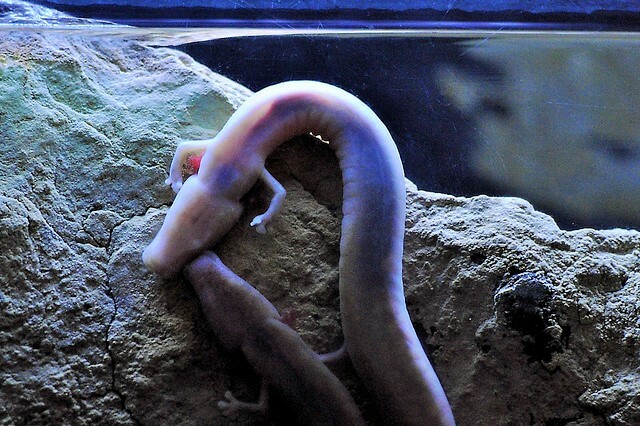 The Olm blind cave salamander is found exclusively in the underwater caves of southern European lakes and rivers, including Italy, Slovenia, Bosnia, Croatia, and Herzegovina. The body of the olm is long and slender, with small, thin limbs with three toes present on the fore limbs and two toes on the hind limbs. The head is lengthened with a rounded snout and the tail is flattened and markedly shorter than the body. The olm lives its whole life in darkness. The eyes are covered with skin and they are blind, although they do appear to be light-sensitive. The olm has developed a powerful sensory system of smell, taste, hearing and electrosensitivity. Just like the axolotl salamander, the young olm never transitions into an adult form, but keep their larval characteristics throughout life, which include feathery gills, a tail fin and no eyelids. 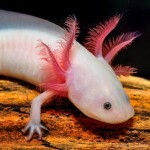 Also like the axolotl, they have three pink external gills on each side of the head. 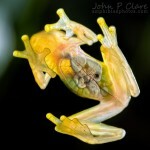 The skin is translucent and the internal organs can be seen. They are not albino because they can product melanin. 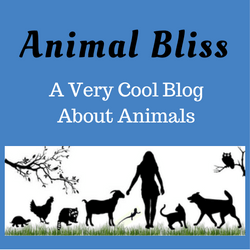 Their closest relatives are the mudpuppies and waterdogs. 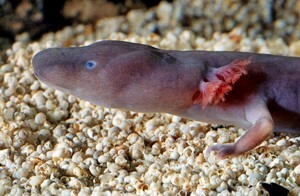 The olm is entirely aquatic and has few predators. 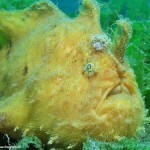 It hunts, mates, eats, and sleeps in the dark underwater caves. The olm is a carnivore whose main food source is worms, aquatic insects, larvae, crabs, and snails. 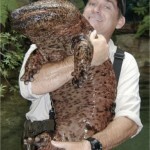 However, this amazing amphibian can survive without food for up to 10 years and live to an age of 58 or more! The olm does not reach sexual maturity until it is between 10 and 15 years old. Females lay 5 to 30 eggs. Olm tadpoles are less than an inch long when they hatch and take on the appearance of the adult olm by the time they are a few months old. Olm grow to be about 9.4 to 10 inches (230 to 250 mm). The males are smaller than females. There is a subspecies of olm that have dark pigmentation of the skin, and eyes that see. It also has a shorter head than the pink, transparent olm. 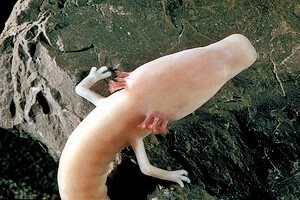 The olm are part of an ancient lineage of amphibians evolving independently for 190 million years. They are now threatened by rising levels of water pollution and habitat disturbance. 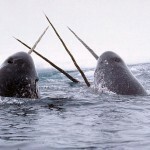 Their populations are declining and are now considered to be vulnerable to extinction in their native environment. 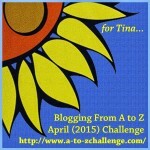 Don’t miss out on any A-Z challenge posts! What did you enjoy learning the most about the Olm Blind Cave Salamander? Wow! This is one incredible being! I can’t believe they can live up to 10 years without food or sustenance of any kind! That’s just downright amazing. Very interesting looking. 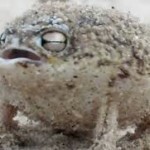 Fascinating animals you are turning us on to! 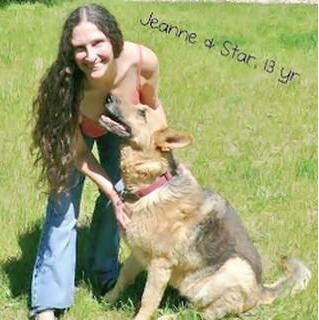 Michele Truhlik recently posted…P is for Percy Sledge, Peter Frampton, Peter Gabriel, Phil Collins, Pure Prairie League, Paul McCartney, Paul Revere & the Raiders, The Police, The Pretenders, Procol Harum, Prince, Paul Simon, Pat Benatar, Patti Smith, Patti Labelle, Peaches & Herb, Poison and Pink Floyd!!! Wowsa! Hey Michele, thanks for stopping by again. I know … 10 years without food? It seems impossible! Wow. I’m glad you’re enjoying finding out about these critters. I love it. I enjoy your A-Z series too! See ya soon!